India is a country having multiple political party system. But national parties are very less and state parties are too much. 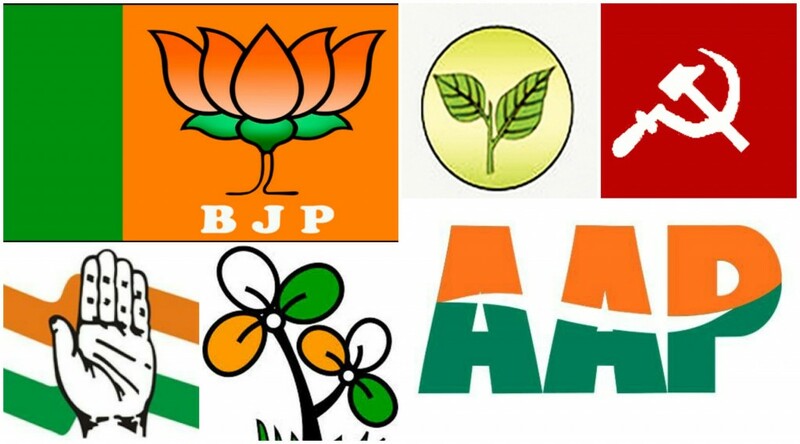 There are around 1800 political parties in India but few parties are much more followed and loved than others. Here we are providing you the important facts and information about Indian political parties. Also, check out political parties and their symbols along with their twitter handles. So here is the list of those Indian political parties which really made on impact on people’s mind. 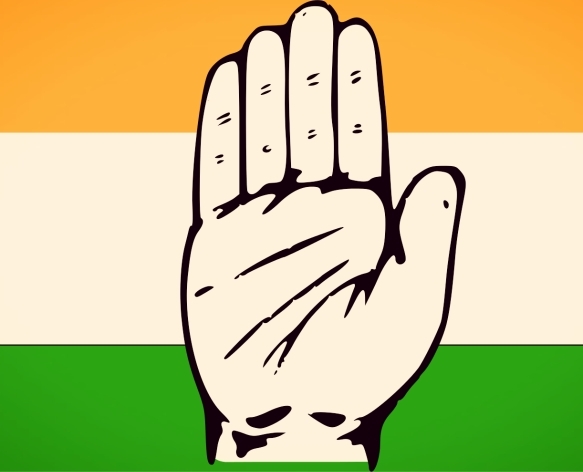 Congress is one the oldest party of India which served both central government and state government for several years. The country is served maximum under the leadership of Nehru-Gandhi family only. The party is emotionally attached to many voters as these voters had seen congress efforts at the time of India’s independence. 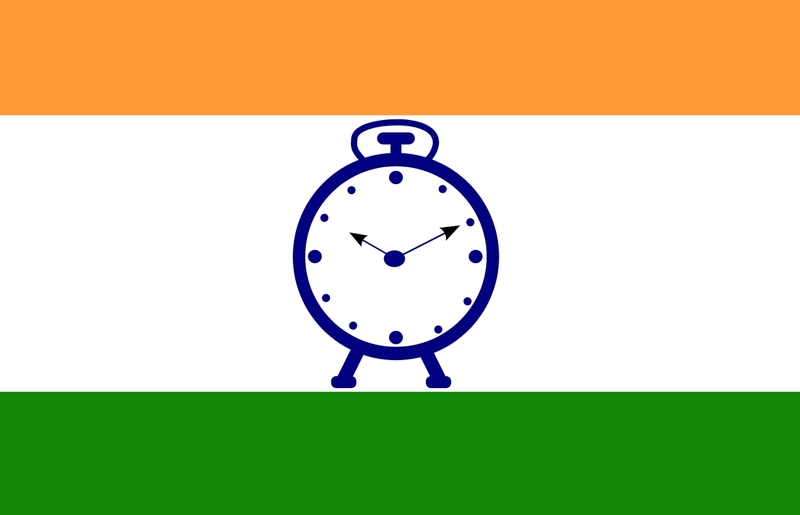 The party has an alliance known as UPA ( United province Alliance). Best Point: The party has maximum experience of running country & states. Worst Point: The party is accussed in many corruption and scams. BJP is also one of the oldest party of India. This party too served a lot of states. 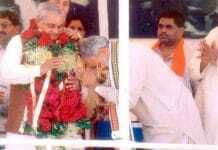 The party performed very well under the leadership of Vajpayee and Modi. The party is attached to a major section of Hindu and upper castes. 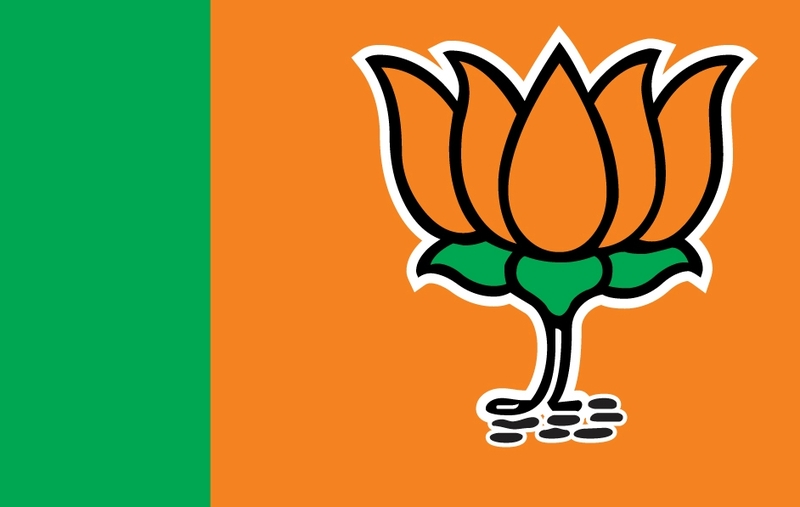 BJP was formed after the break up of Janta Dal in 1980. 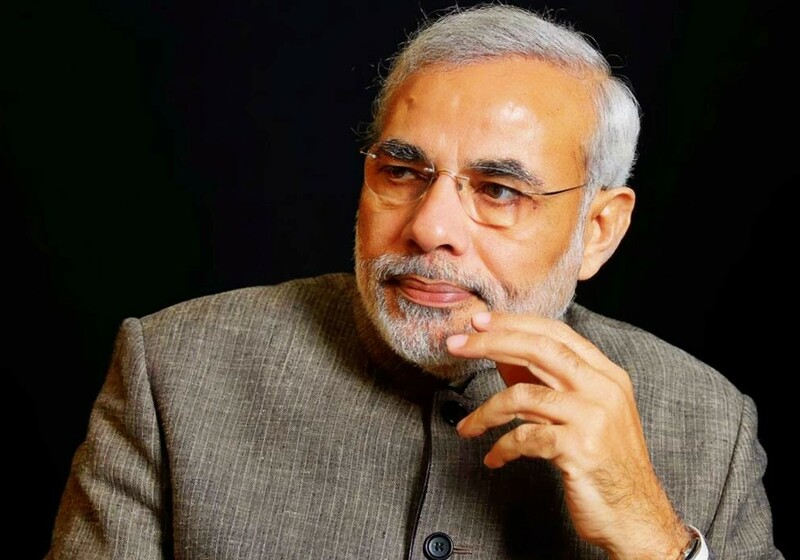 The party under the leadership of Modi did great for BJP. The party has also an alliance known as NDA (National Democratic Alliance). Best Point: The party has a good experience of running state and centre. Worst Point: The party is accused of taking funds from many unauthorized sources to campaign. 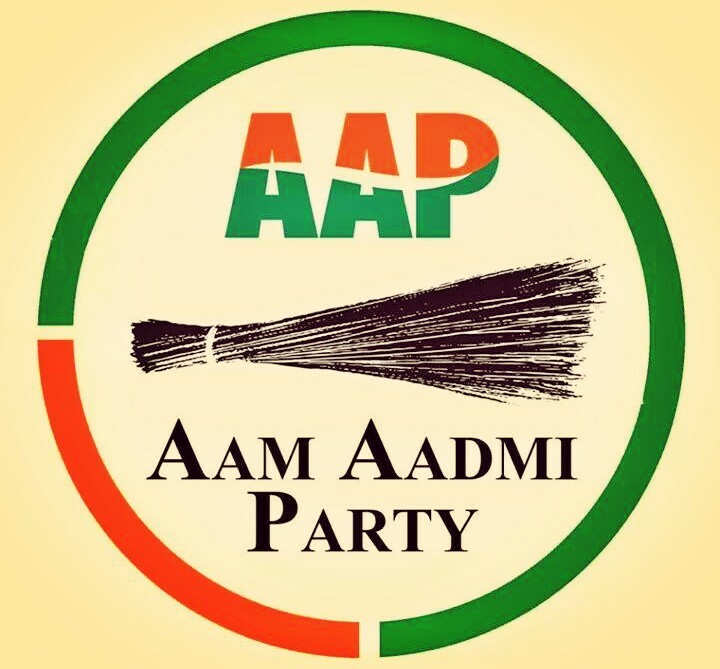 Aam Aadmi Party formed from the anger of common men. Even after the promises of passing Jan Lokpal Bill, when government and opposition didn’t helped them, then Ramon Magsaysay awardee Arvind Kejriwal formed a party and government too just within 1 year of forming a political party. AAP got 28/70 seats in legislative elections and 4 seats in Lok sabha elections creating a history. 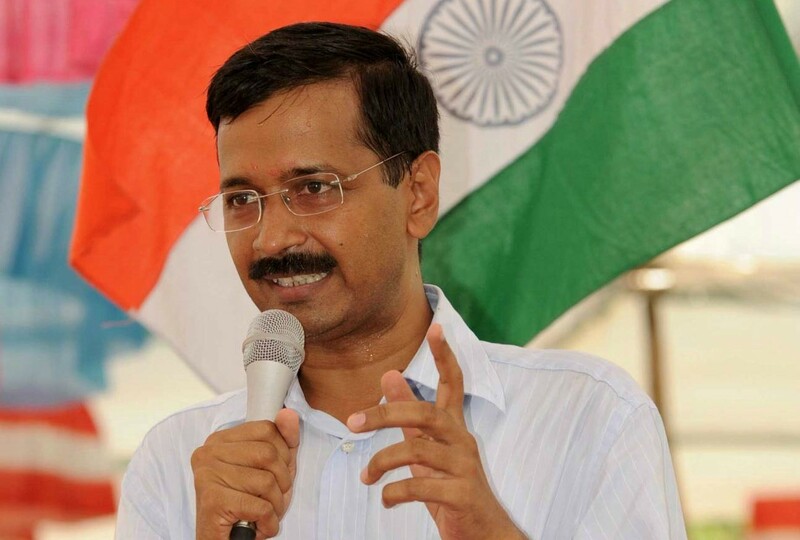 Arvind Kejriwal became CM of Delhi and resigned within 49 days but still very well connected to people. Best Point: The party’s vision of Swaraj is a very good concept. Worst Point: The party lacks experience. 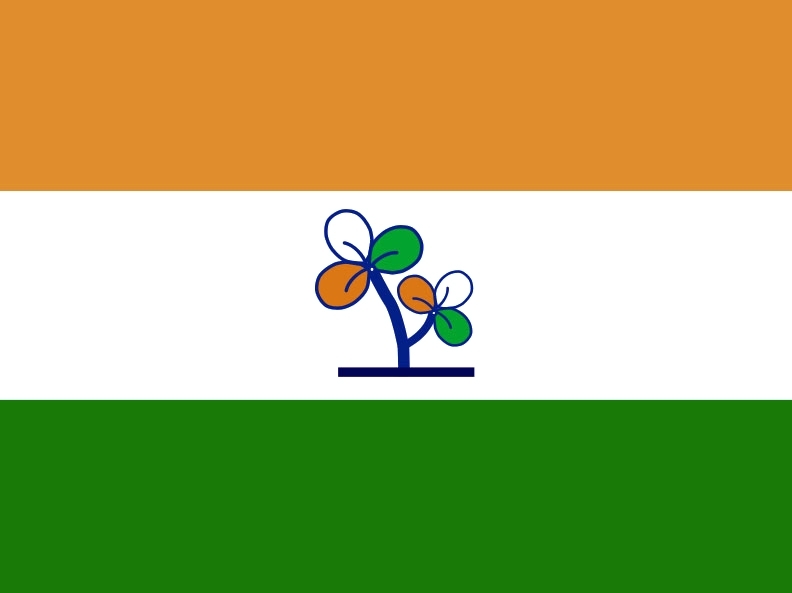 Trinamool Congress is also one of the largest party of India. 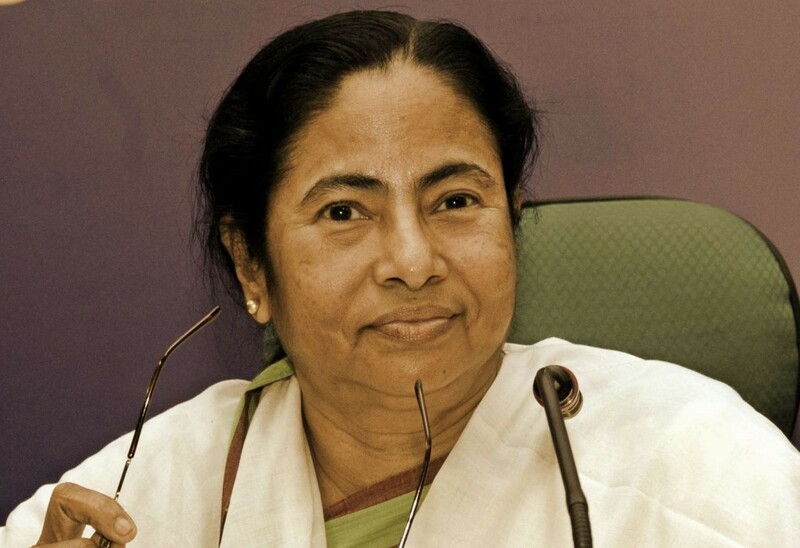 The party has a strong hold in West Bengal under the leadership of Mamta Banerjee. Nandigram movement in which TMC was at front also wooed the voters. TMC also joined their hands with UPA once but later dissolved due to differences. Apart from West Bengal, party’s MLAs also served in other north eastern states. TMC also derooted strongholds of CPI(M). Worst Point: Party doesn’t have affect in other parts of India except WB & neighbouring states. 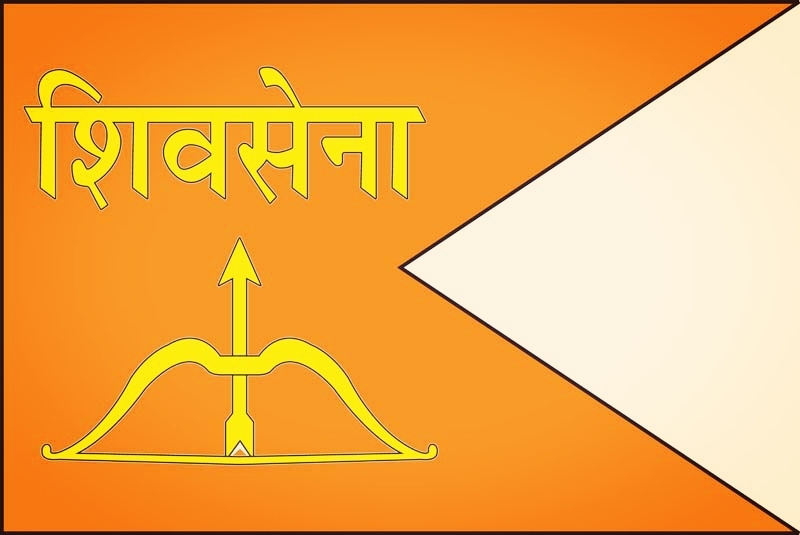 Shiv Sena was formed by Balasaheb Thackarey with the ideology of empowering Marathis and Hindus. 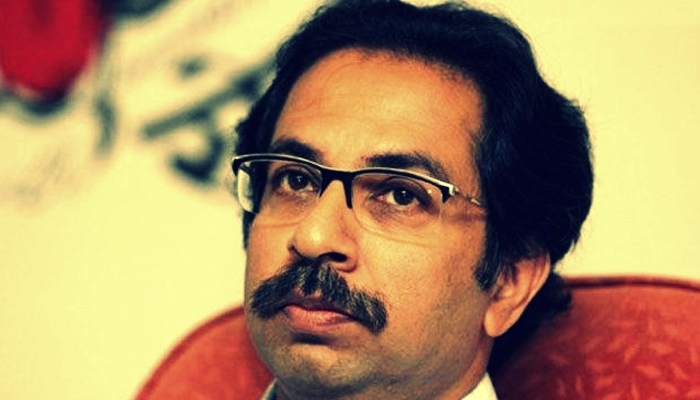 Shiv Sena consists of grassroot supporters from Maharashtra. Apart from Vidhan Sabha and Lok Sabha elections, party took part in BMC elections too and won. The volunteers are known as Shiv Sainiks and famous for their selfless works towards party. The party had good relation with BJP before 2014 Maharshra legislative elections. Worst Point: The party didn’t have any support from Muslim and Non-Maharashtrians. Bahujan Samajwadi Party is founded by Kanshi Ram inspired by Ambedkar’s views. 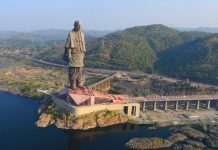 The party is very famous among Scheduled Castes, Scheduled tribes, OBCs of India. 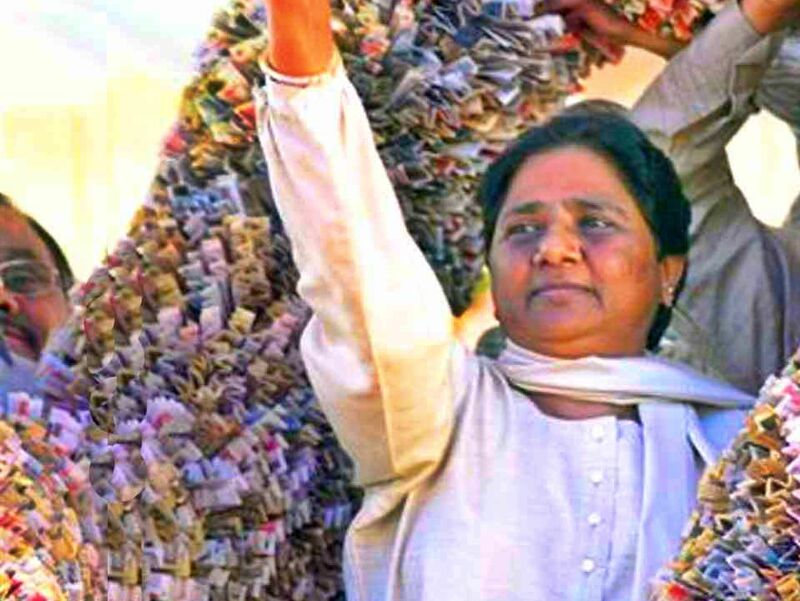 After Kanshi Ram, Mayawati really helped the party to grow as a national party. 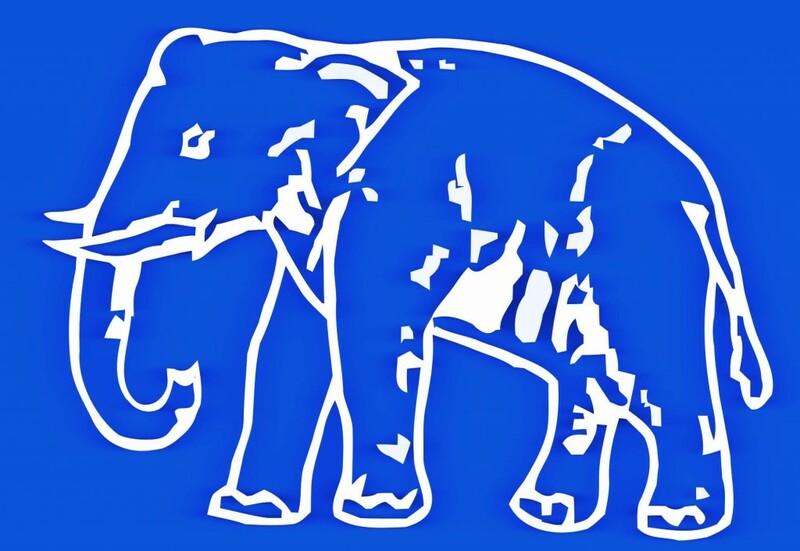 BSP formed the first government to serve full five years in Uttar Pradesh state. The party also believed in preachings of Gautam Buddha. Worst Point: The party is facing a lot of criminal cases on its ministers. 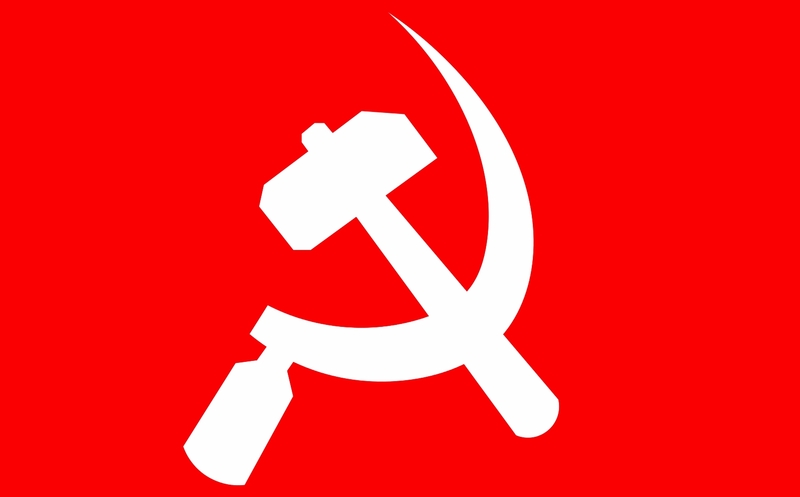 Communist Party of India is the second oldest party of India after Congress. It is also known as the left front of the Lok Sabha. The party got a massive support of labour and peasant class of the country. It became the national party of India because of its massive support. The roots of this party is well connected to poor section of society. 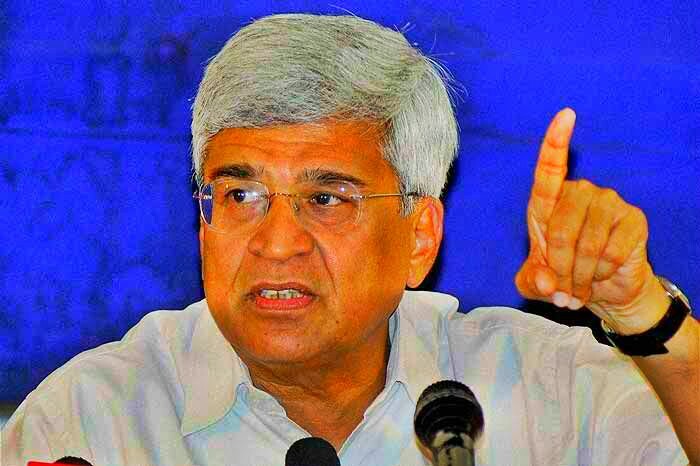 CPI (M) is emerged form CPI. Best Point: The party is well connected to labour and peasant class. Worst Point: The party was accused of helping naxalites. 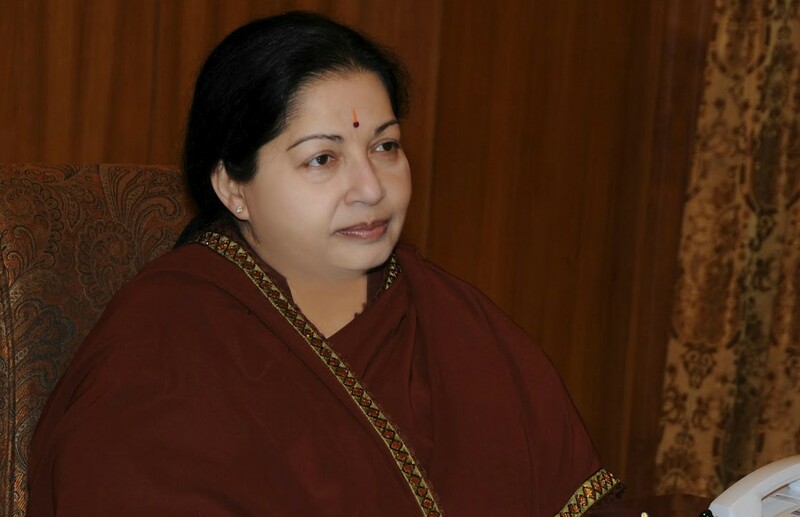 AIADMK is headed by J.Jayalalithaa. It is one of the largest party of Lok Sabha. The party got a huge success in Tamil Nadu till date. The party come out with different ideology of anti-hindu and anti-brahmin politics which really helped them. 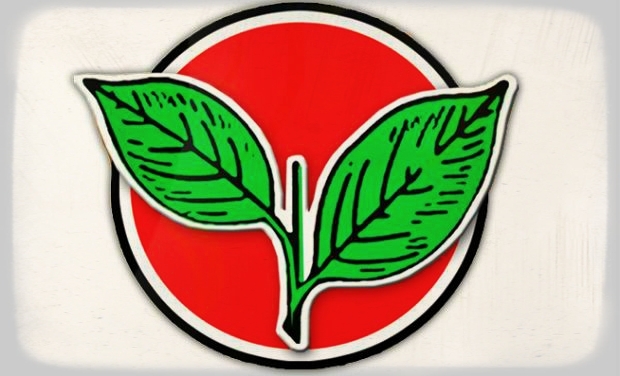 The party has a good history of running state, Tamil Nadu. Recently the downfall of their star campaigner Jayalalithaa can be backdrop for them. Best Point: The party is known for doing development. Worst Point: The party leaders are accused of disappropriate assets case. 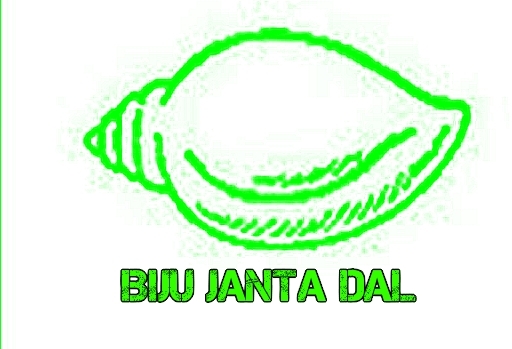 Biju janta Dal is the main party of Odisha. Biju Janta Dal was earlier the part of BJP led NDA but later Naveen Patnaik decided to split and fought elections alone. The decision goes in his favour and he became the CM of Odisha. Apart from that party did well in Lok Sabha elections too. 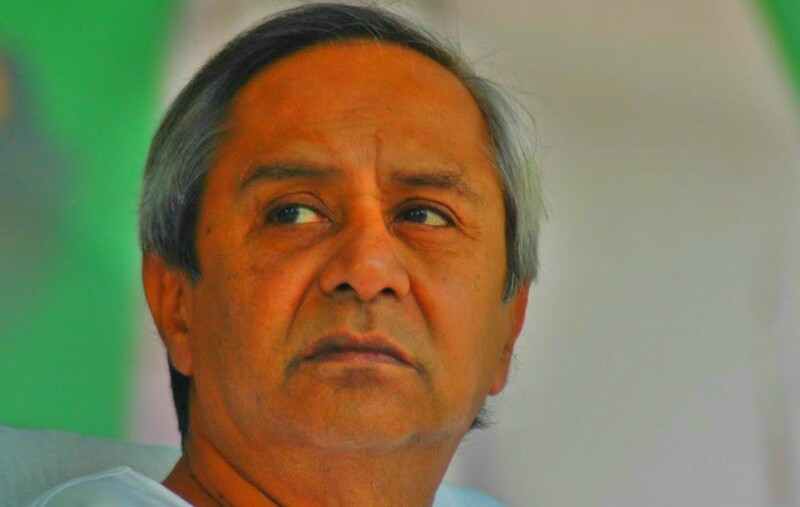 The image of Naveen Patnaik as compared to BJP leaders is more praised in Odisha and that is the reason BJD has a strong hold over this state. Best Point: Naveen Patnaik’s Clean image till date. Worst Point: The party has no such recognition outside Odisha. 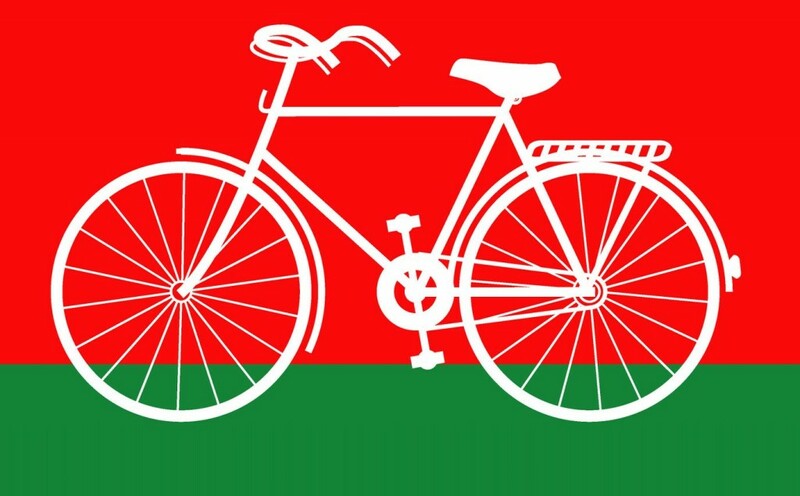 Samajwadi Party is one of the main parties of Uttar Pradesh headed by Mulayam Singh Yadav. 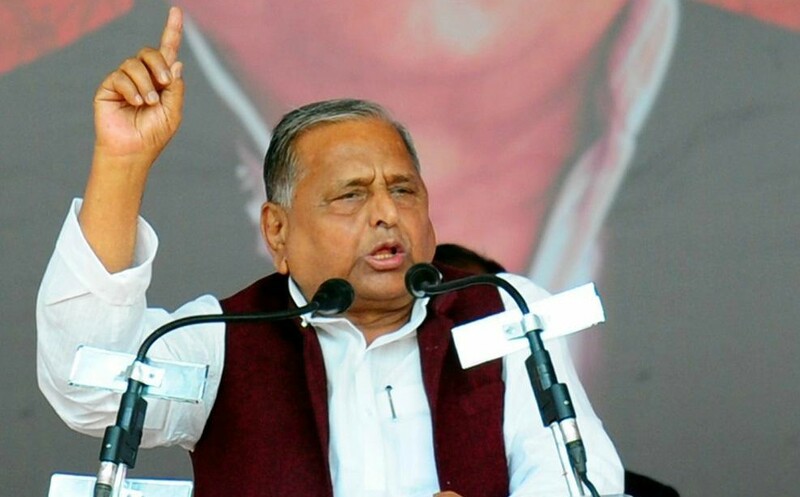 Mulayam Singh take party in a new direction and got a tremendous victory in 2011 Vidhan Sabha elections. But the party is accused of not handling the state properly as the GDP of UP didn’t shown a good increment under their leadership. Akhilesh Yadav became the youngest CM of India in 2012 representing SP. Best Point: The party is very famous among backwards, Muslims and Yadavs. Worst Point: The party accused of giving election tickets to many criminals. The party is headed by Sharad Pawar. 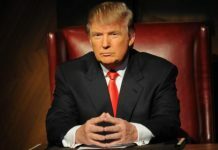 He formed his own party after failing to cooperate with Congress. 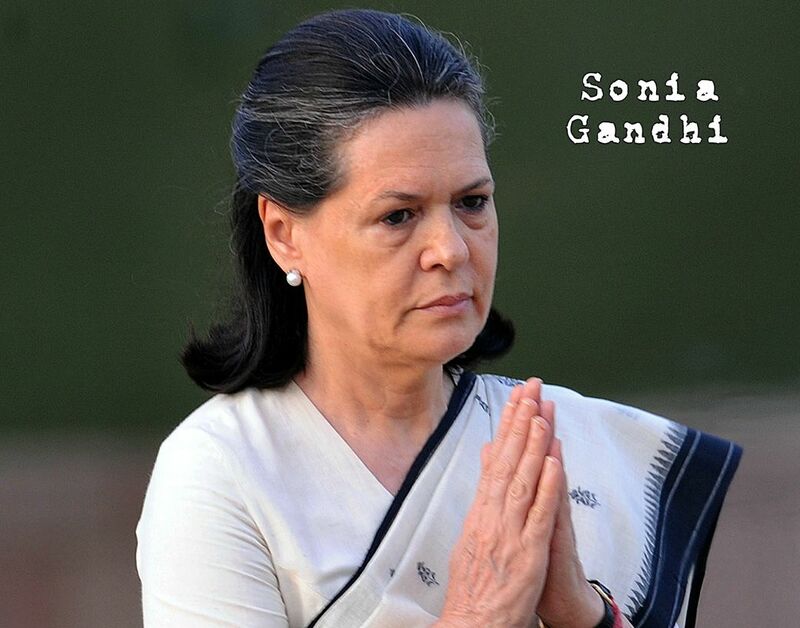 The differences occured when Congress decided to upfront Sonia Gandhi as PM candidate. 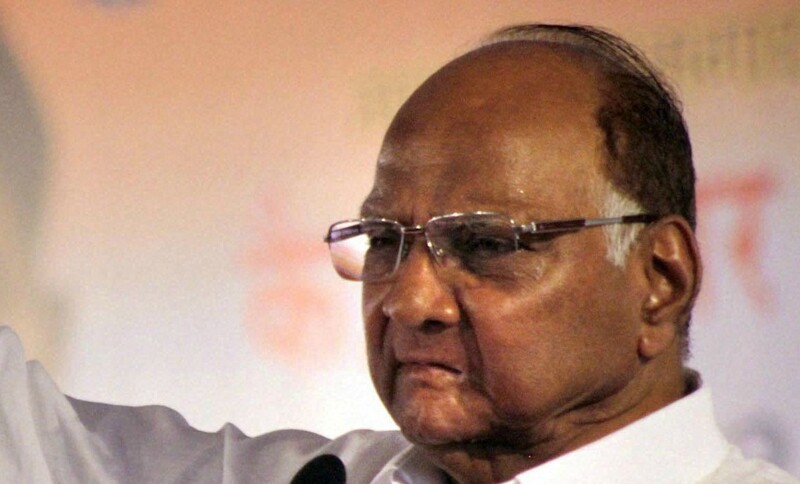 In a short time only after forming a new party, Sharad Pawar received many key positions at central level. The party helped both Congress and BJP to form government. only MODI JI can lead the country in a good way and in a development way.Religious problems are created by other parties just because of reducing the publicity of modi ji.